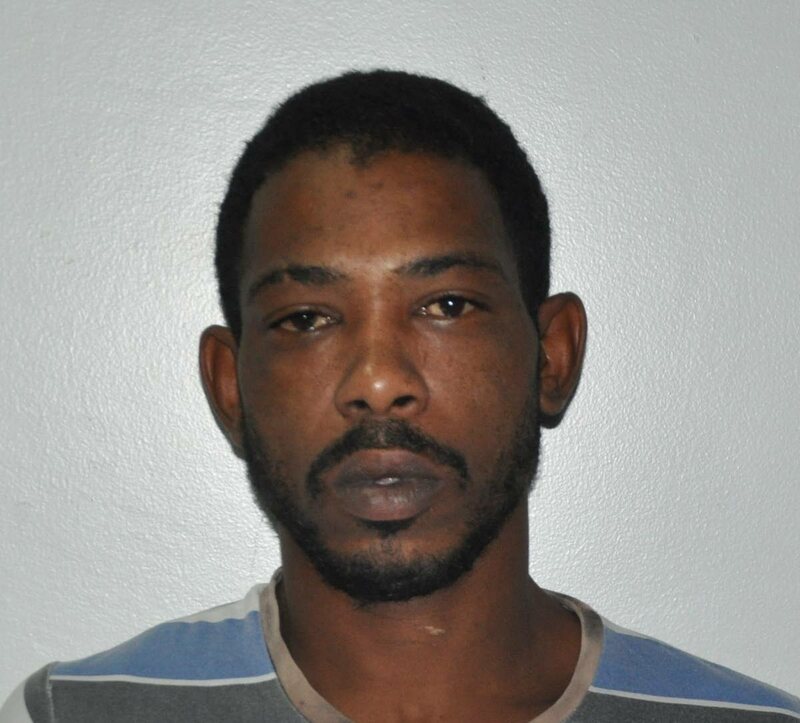 An Arouca man today appeared before an Arima magistrate charged with the murder of 62-year-old Monica Ruiz. Leon Logan, 30, a labourer of Five Rivers, Arouca, was arrested last week after he was caught by Northern Division Task Force officers hiding in the ceiling of a house in El Socorro and charged on Saturday. Ruiz, of Sherwood Park, Arima, was last seen at her home at about 5 pm on August 3, by relatives who found her body, bound and gagged, the next day. Missing from her home was a refrigerator and washing machine and an autopsy said the cause of her death was suffocation. Investigations into Ruiz’s murder were supervised by acting ASP Sean Dhilpaul, Insp. Andrew Lawrence and Sgt. Mitra Ramsumair, of the Homicide Bureau of Investigations (HBI) Region 2. Logan was charged by PC Andre Lewis, also of the HBI Region 2. Reply to "Arouca man charged with Arima's woman murder"